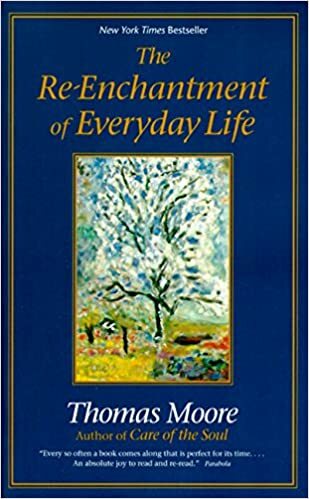 Starting from the premise that we can no longer afford to live in a disenchanted world, Moore shows that a profound, enchanted engagement with life is not a childish thing to be put away with adulthood, but a necessity for one’s personal and collective survival. With his lens focused on specific aspects of daily life such as clothing, food, furniture, architecture, ecology, language, and politics, Moore describes the renaissance these can undergo when there is a genuine engagement with beauty, craft, nature, and art in both private and public life. Millions of readers who found comfort and substance in Moore’s previous bestsellers will discover in this book ways to restore the heart and soul of work, home, and creative endeavors through a radical, fresh return to ancient ways of living the soulful life.